The past few Fortnite seasons have all had some sort of transformative event that reshapes the map, whether that’s a meteor hitting Dusty Depot, a rift rocket teleporting in Viking Villages and Tomato Temples or an Ice Castle landing on shore. So it would make sense that we could see something like an earthquake to reshape the map now instead for season 8. But I think it might be more involved than that free v bucks generator. The image above shows the various stages of “The Prisoner” Snowfall skin. The Prisoner is a character that the Ice King was keeping frozen in a block of ice under the dungeon, and as of this week, he’s escaped. So, what do you get when you combine an escaped lava monster with an earthquake event and a need to reshape the map? I’m thinking this might be more than an earthquake, it might actually be a volcanic eruption. 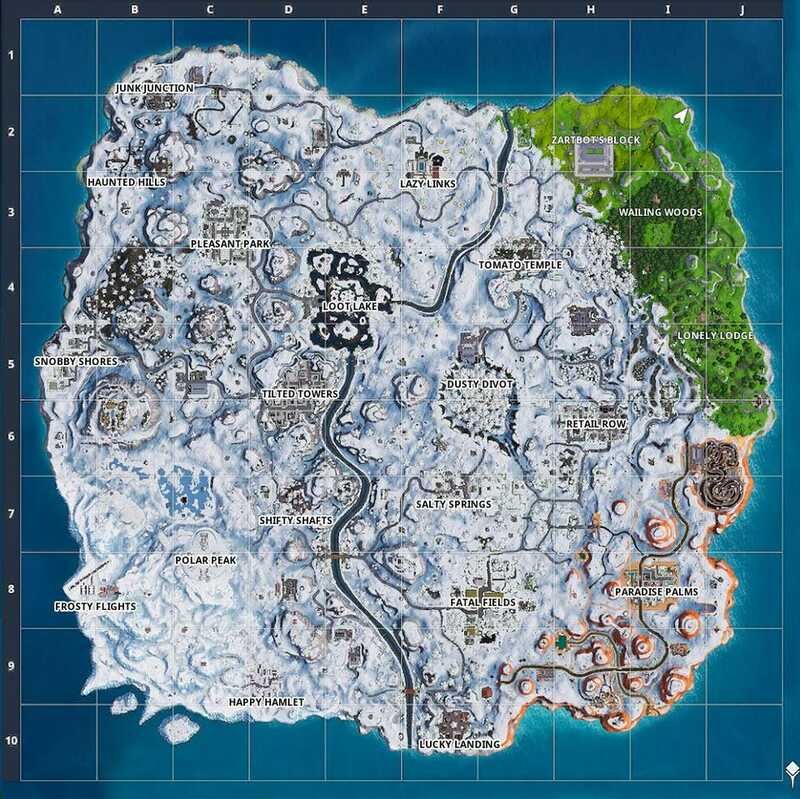 Ever since Fortnite started introducing major events to reshape the map, I’ve had a theory that someday, that huge mountain off in the distance of the map would turn out to be a volcano. The top would blow off and it would start raining down fire and brimstone on the map. The damage could destroy old areas, lava flow could potentially create new ones. It’s the perfect tool to theoretically reshape the map.